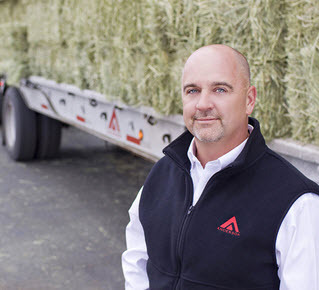 Company Values | Anderson Hay & Grain Co., Inc. The foundation of our success lies in our longstanding relationships with our customers, growers, suppliers, and employees in the Anderson family style. Our customers depend upon our ability to deliver the right quality at the right time at the right price. In every operational area from harvesting to final end user delivery, we strive for excellence. Our reputation is the reflection of who we are. Every day our customers see our reputation through the behaviors and decisions we make, the partners we choose, and the condition of our facilities and equipment.